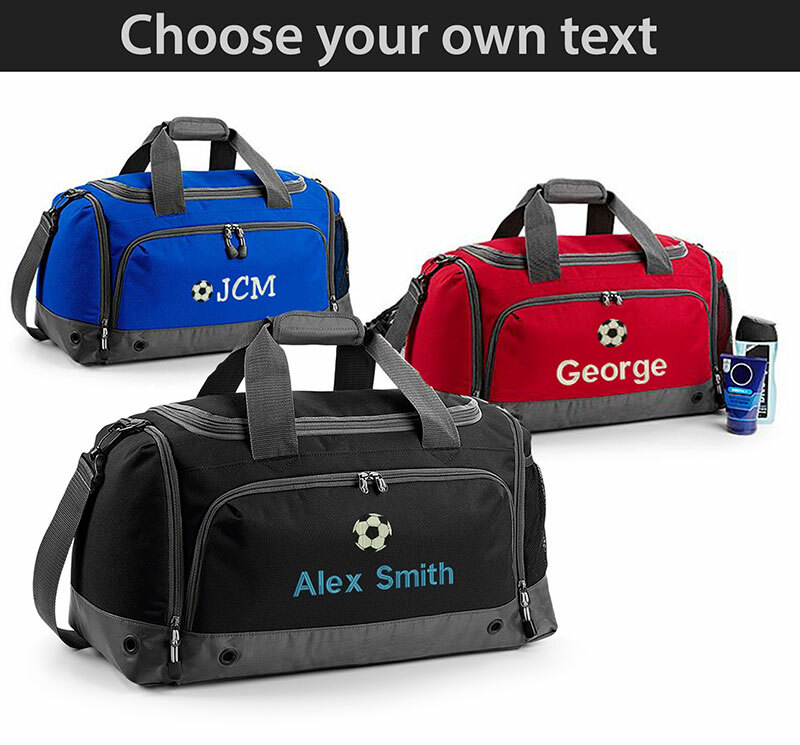 Cool, distinctive and practical, our personalised football holdall is ideal for any aspiring footballer. Personalised to avoid any changing room mix-ups. 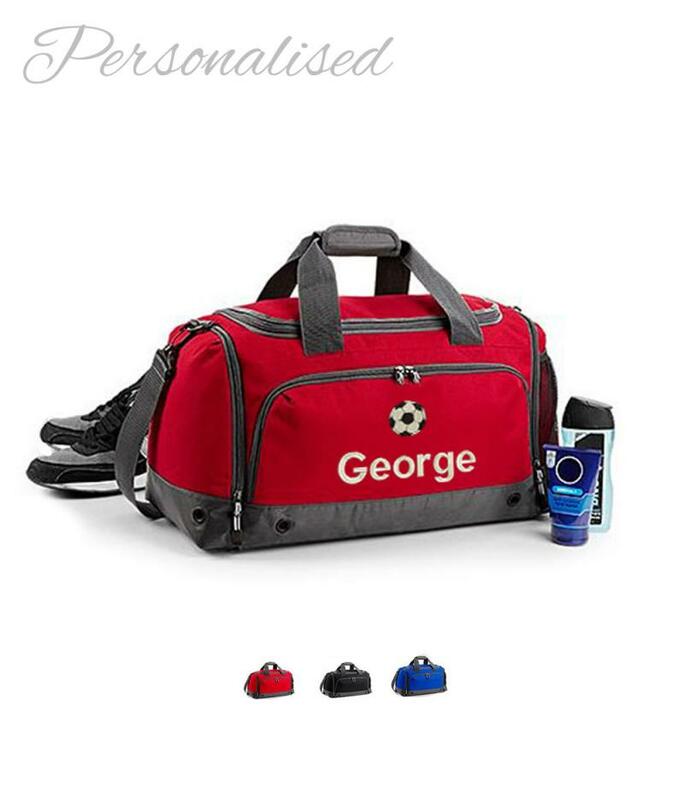 With plenty of room to fit all their kit and accessories.